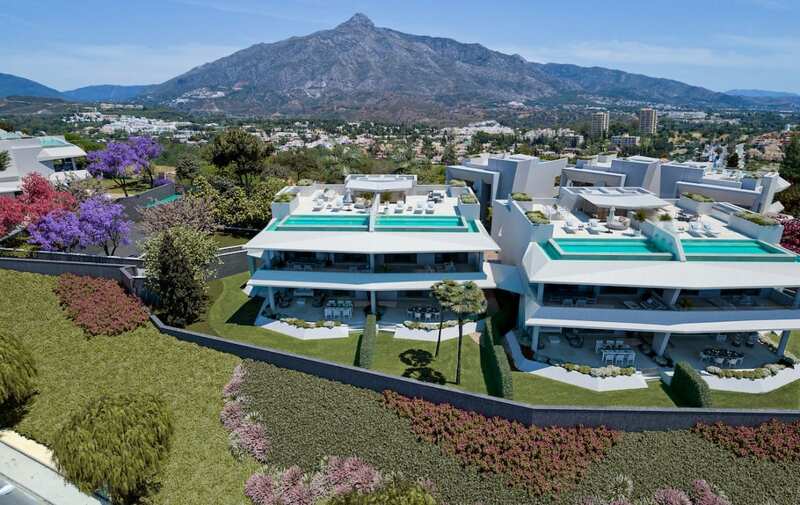 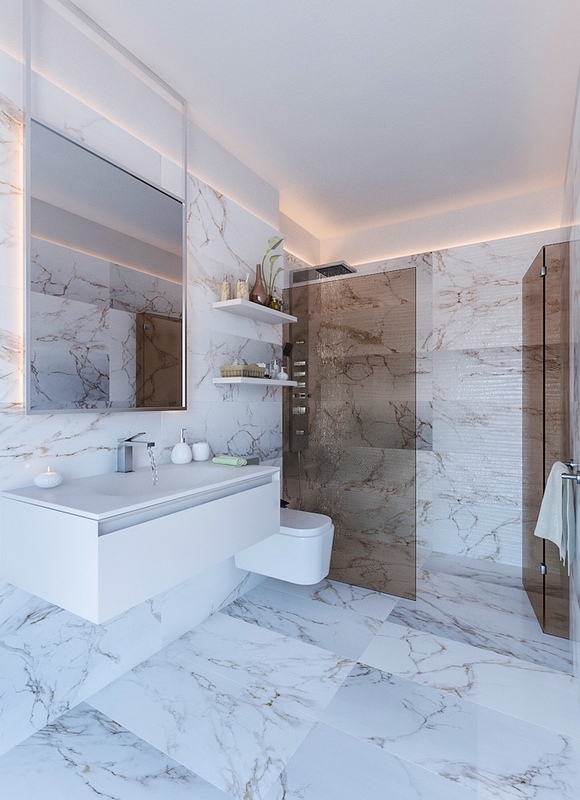 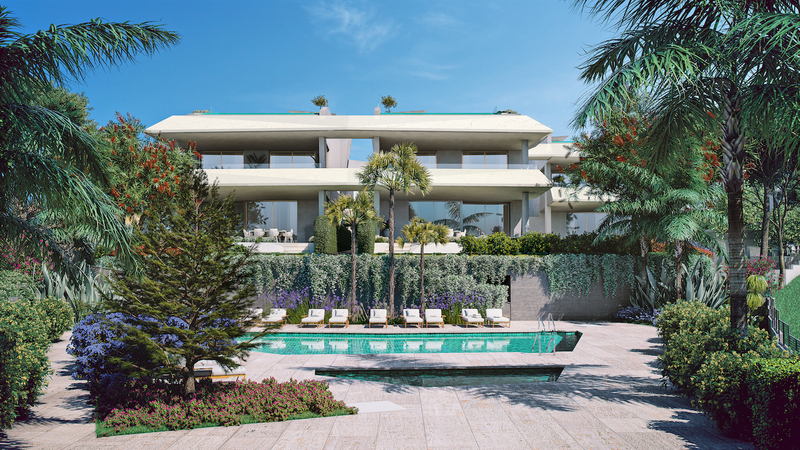 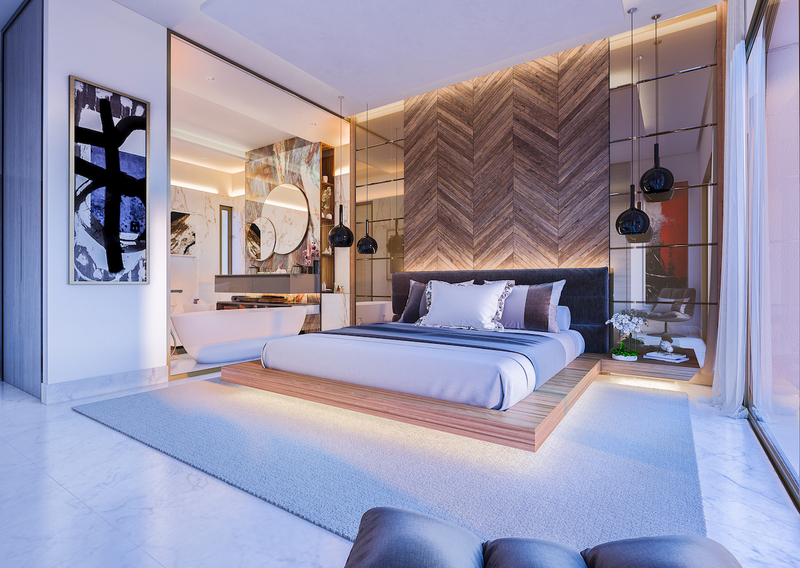 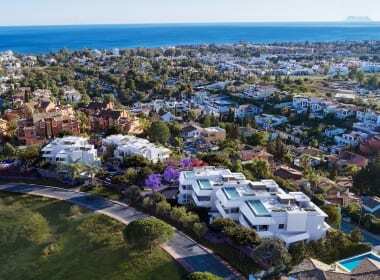 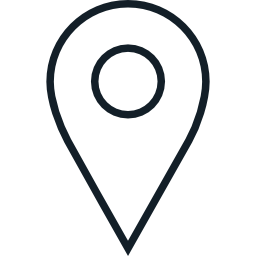 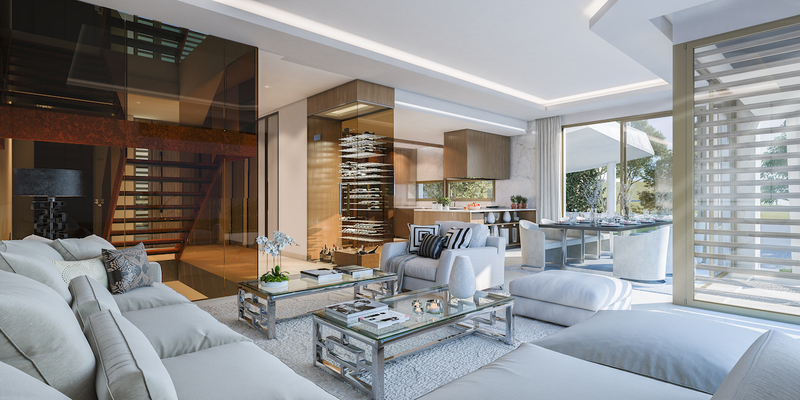 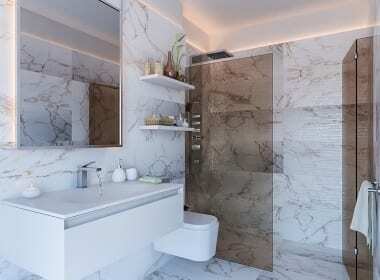 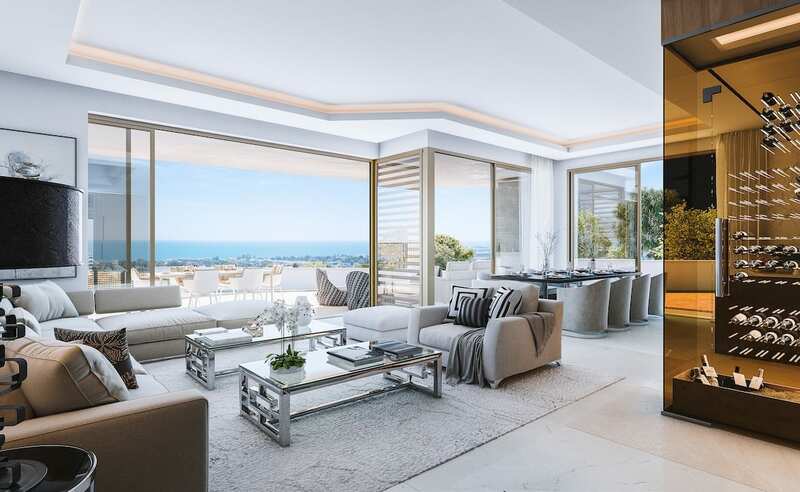 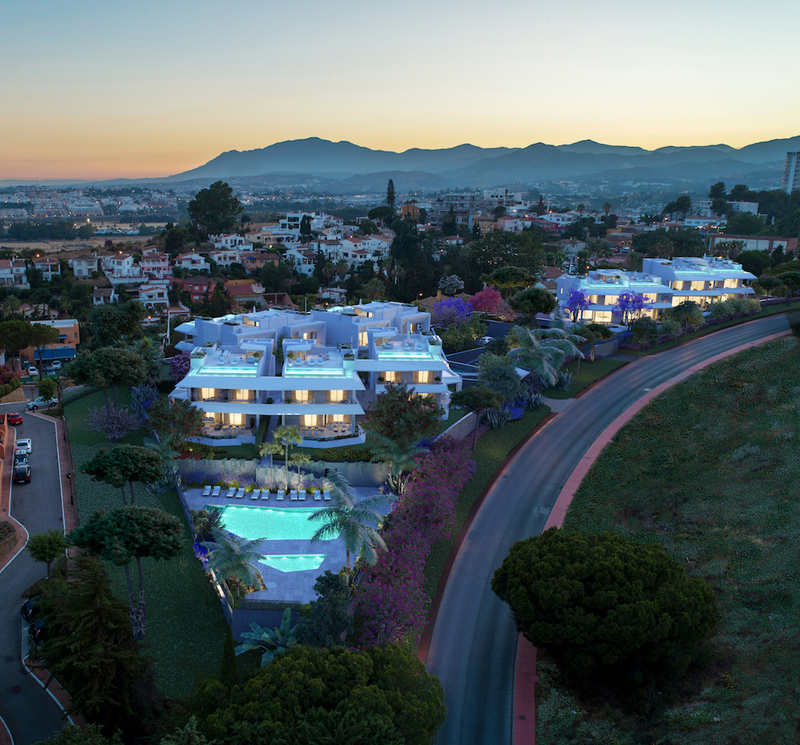 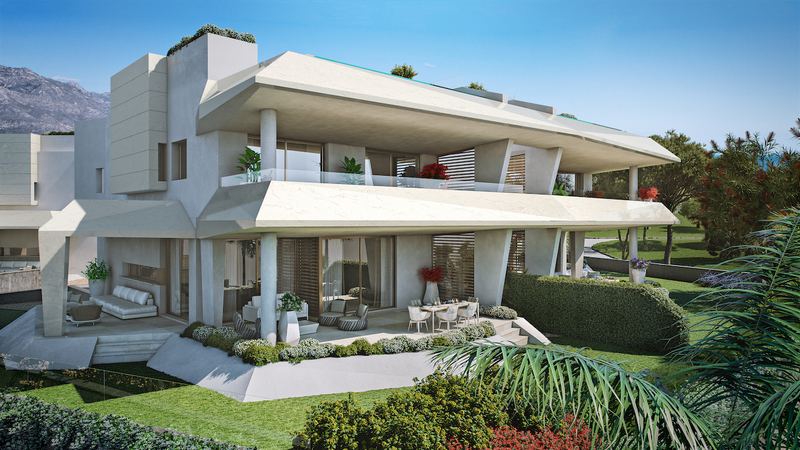 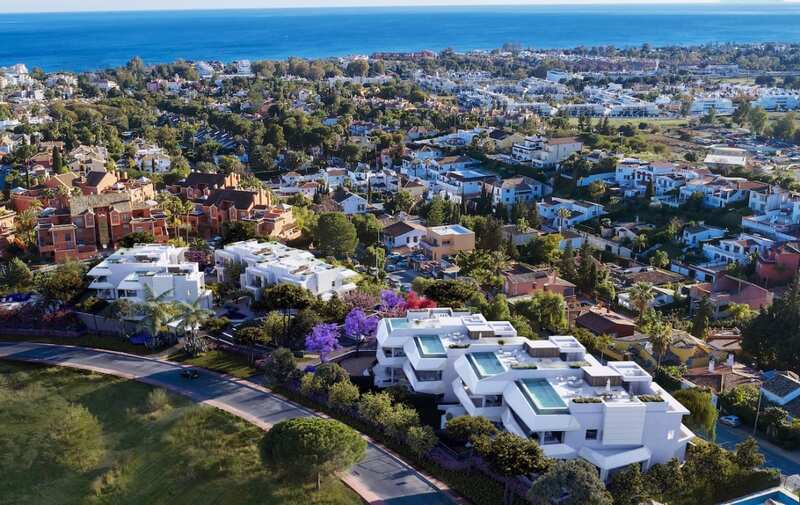 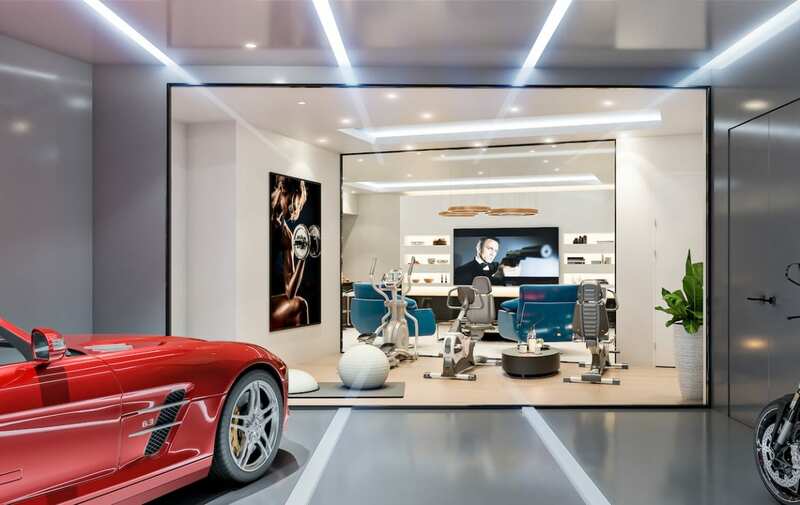 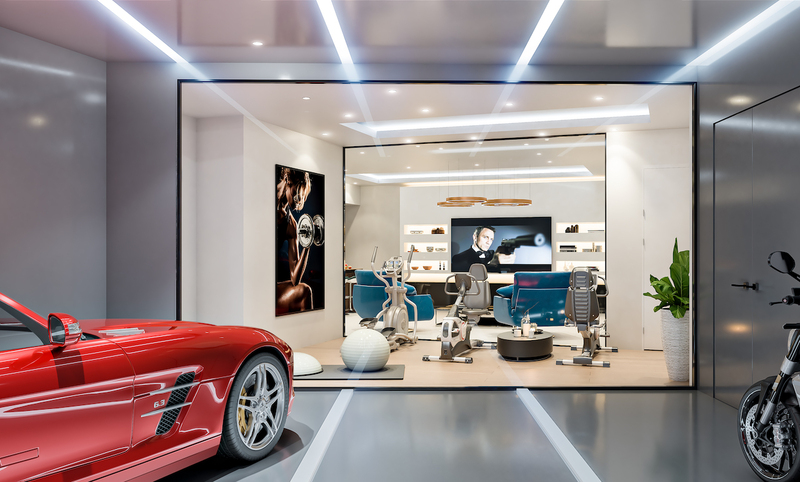 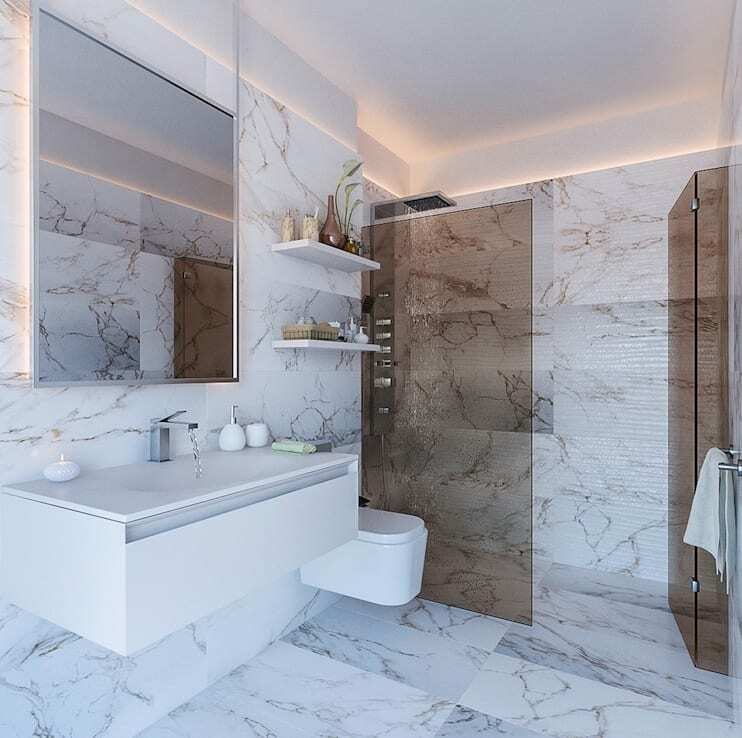 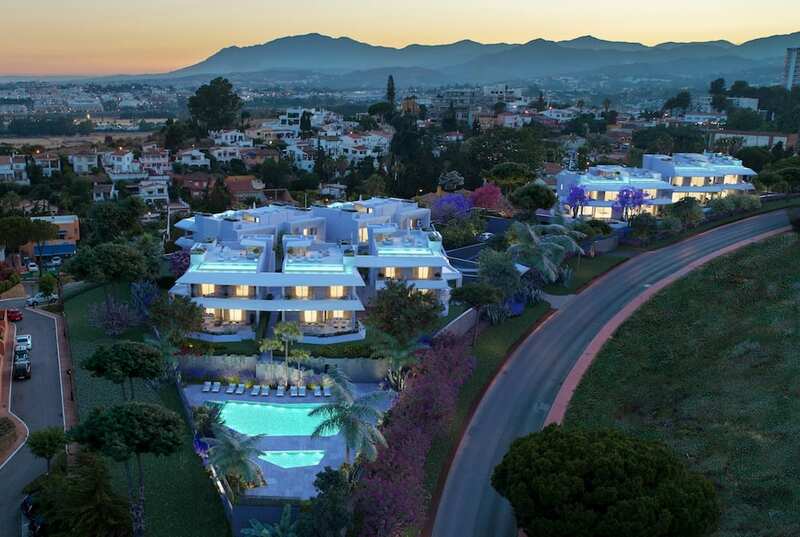 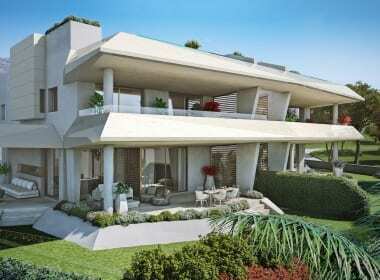 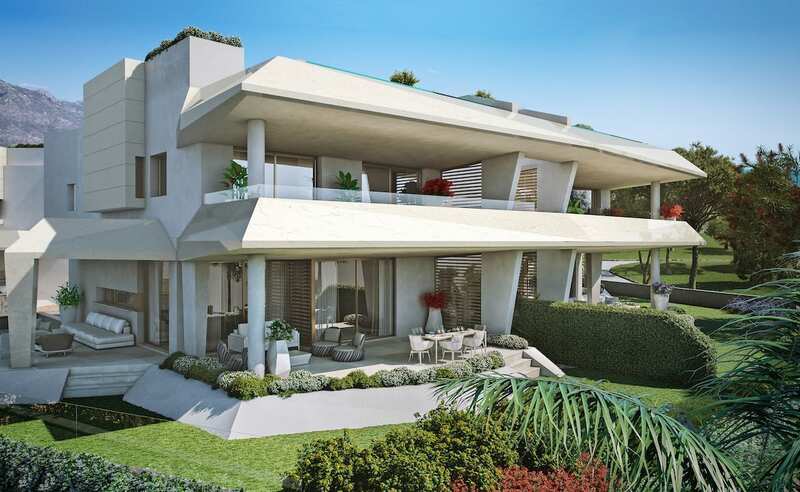 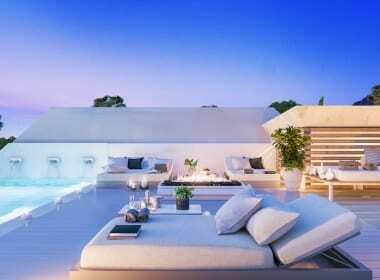 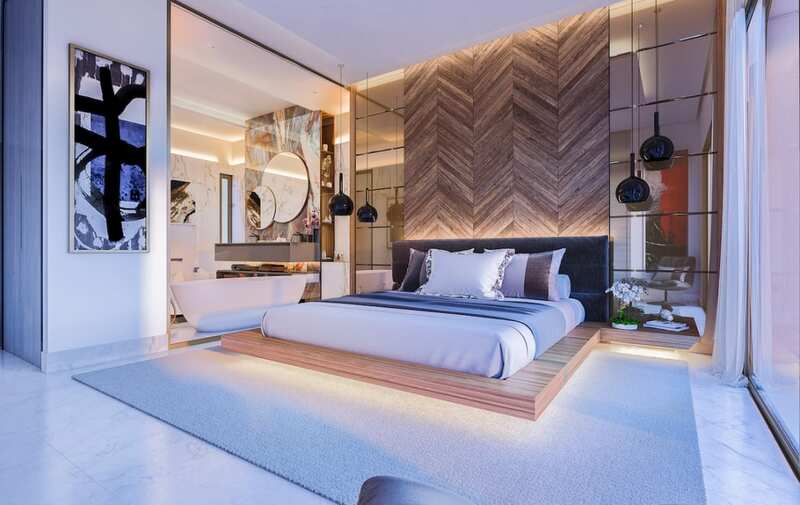 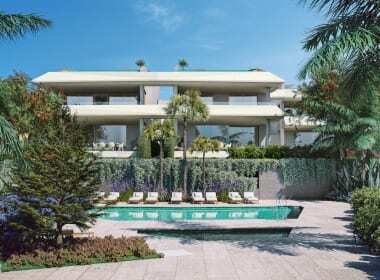 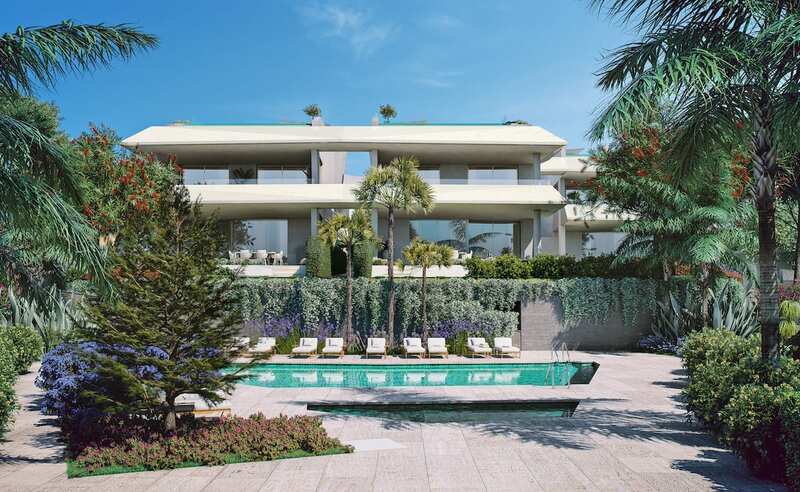 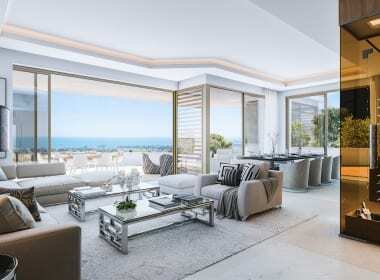 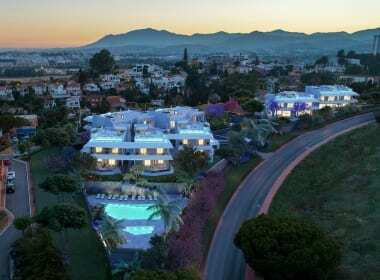 The project is located in one of the finest areas to live in Marbella; known as Nueva Andalucia (only a few minutes away by car to Puerto Banus and Marbella). Surrounded by golf courses and with views to the sea and the famous mountain known as La Concha. 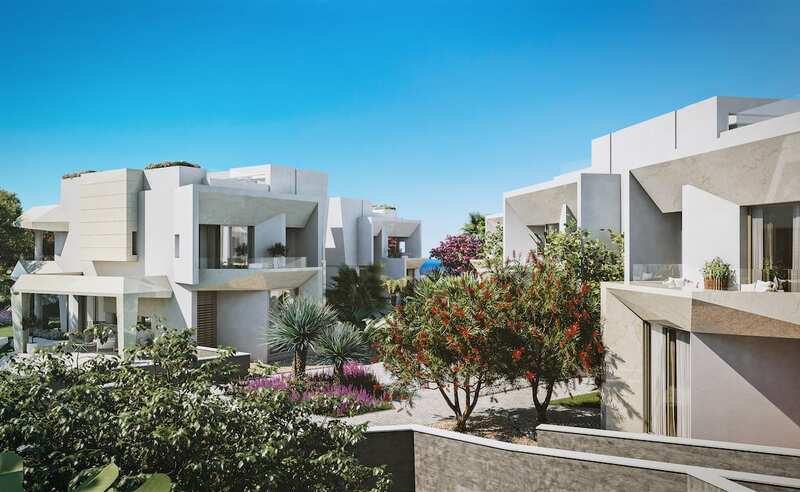 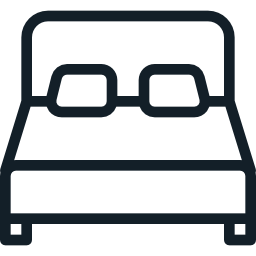 Callow Estates have 11 luxury units (villas and semi-detached) set with-in a secure 24 hour gated community located just minutes from all amenities. 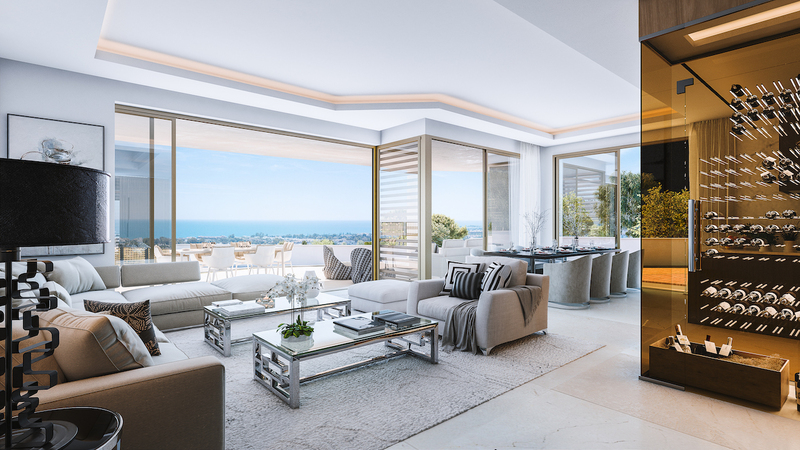 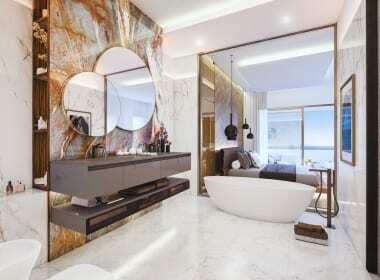 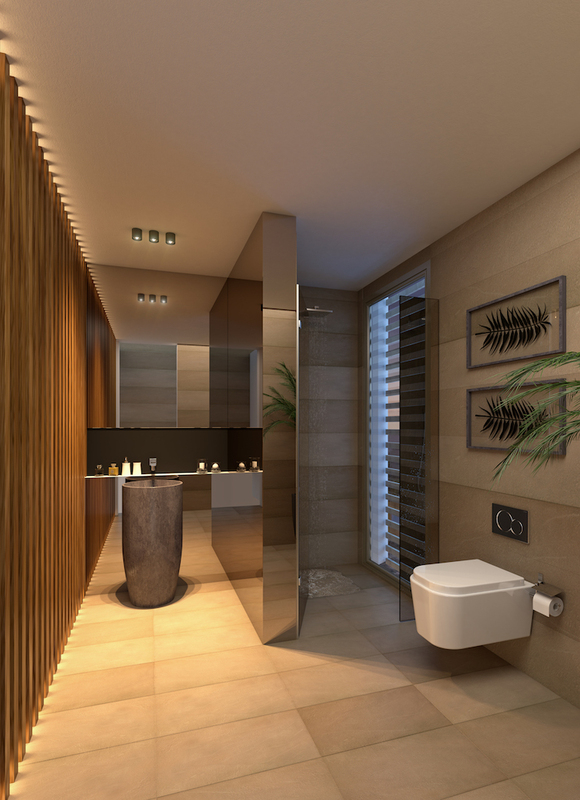 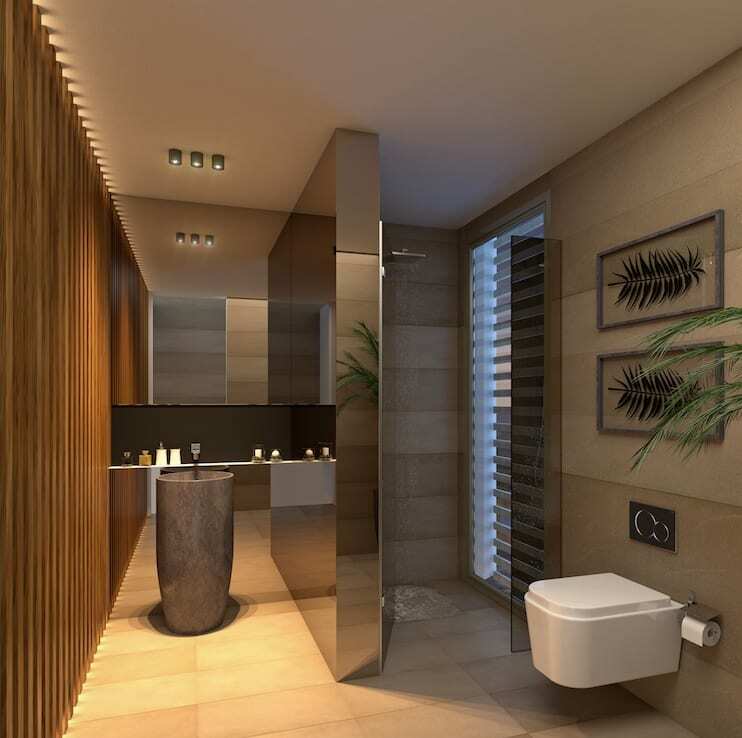 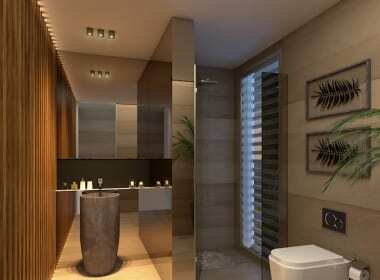 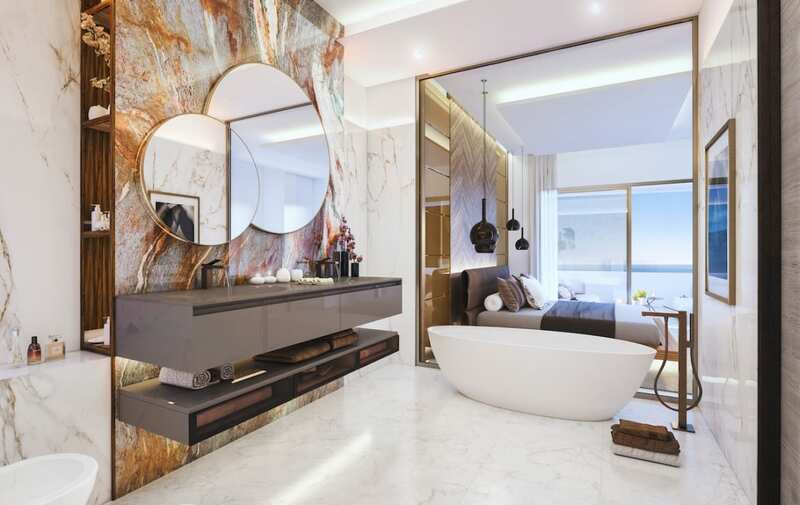 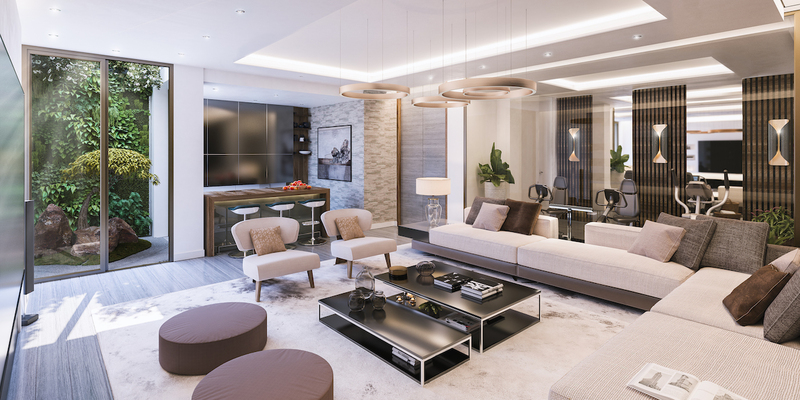 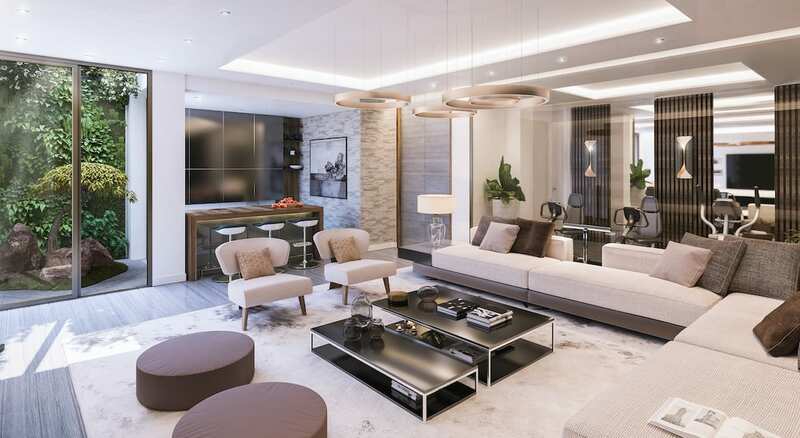 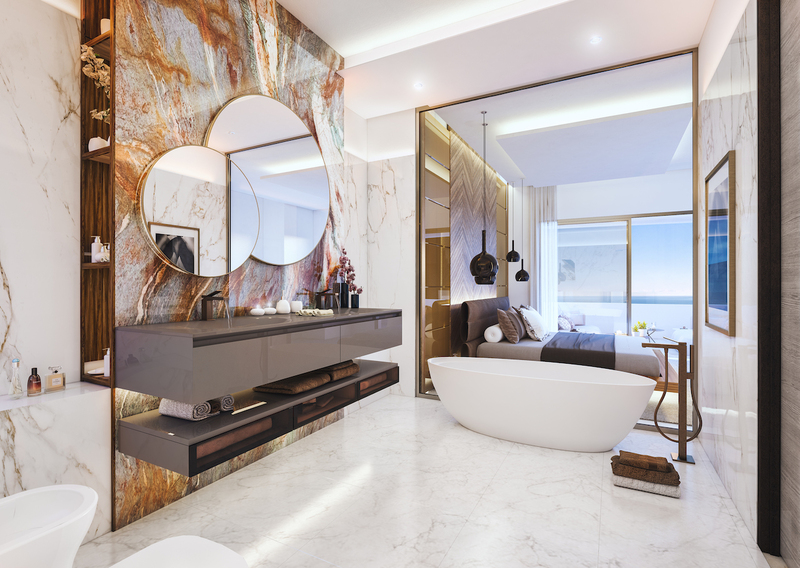 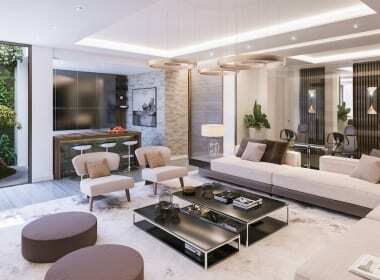 The properties are designed with lifestyle in mind, making them ideal for comfortable, luxurious family life as well as stylish, sophisticated entertaining in a uniquely beautiful setting. 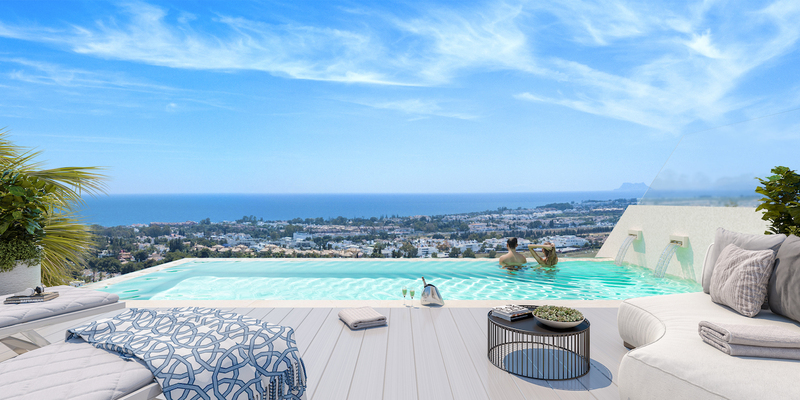 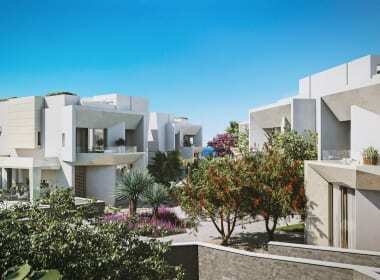 The project offer 3 villas that are located on the south side of the plot, facing South-East with views to La Concha and the community swimming pool. 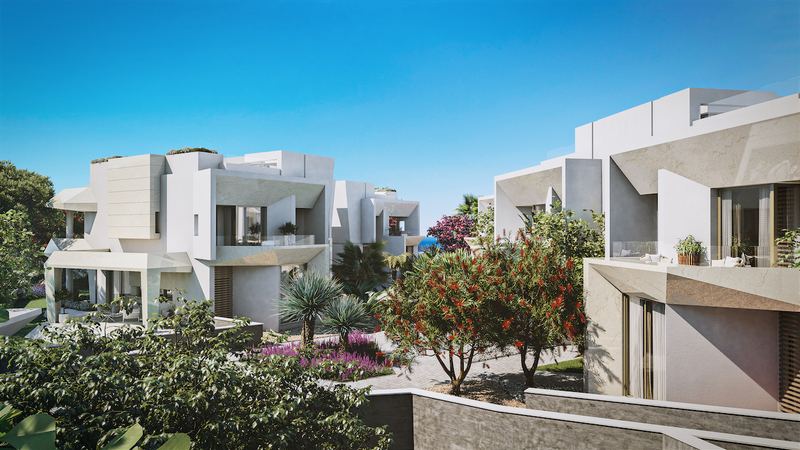 There are then 8 semi-detached houses are located in the middle of the plot, facing South-West with views to Africa and Gibraltar. 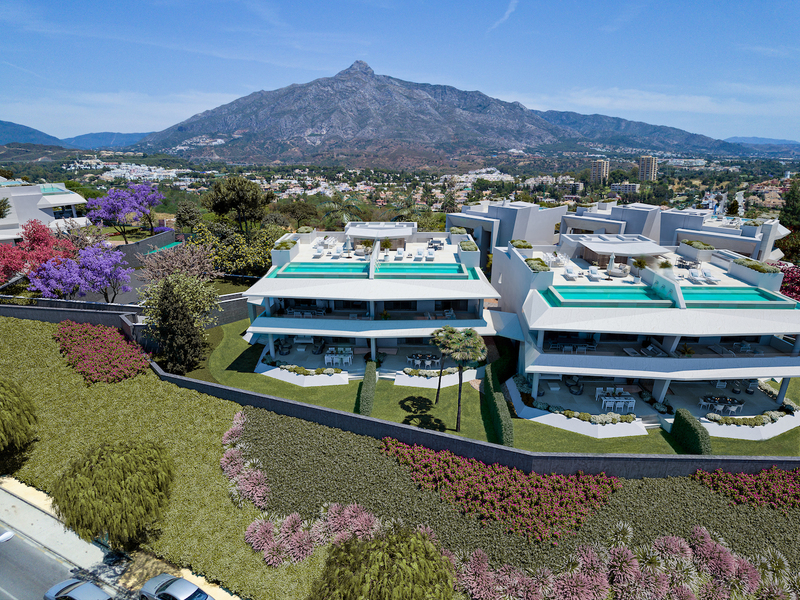 You can choose from a variety of property types and proportions in spacious, beautifully finished homes with unique features such as stylish modern glass wine cellars – an outstanding design feature between kitchen and living room – and fantastic rooftop terraces with 8×3 metre infinity saltwater pools for the ultimate in Marbella lifestyle.